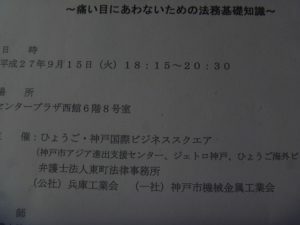 The other day, I took part in seminar which talked about contract with forigen people. Some forigen people will make use of our service. we have to study about law. The otherday, I went to TANIMACHI. Tanimachi isvery close to Osakacastle. There is some museum around tanimachi area. 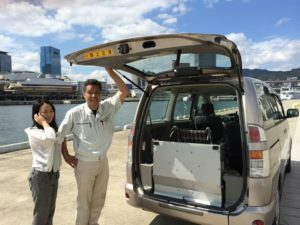 Let`s go there by kaigo-taxi with NAKKAN!! Chiaki is interpreter at Kansai wheeichair shghtseeing supporter. This time ,she established new company. Of course, this company treats interpreter . 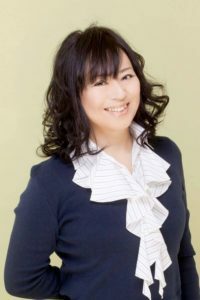 I want to support her company. If you want to aply for job to her , let me know by e-mail!! I made use of HANSHIN Line. 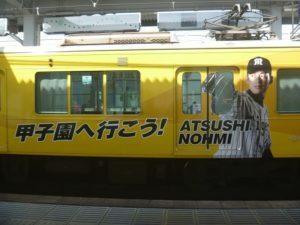 I encountered the train which was rapping commercial HANSHIN tigers. HANSHIN tigers is most popular baseball team in KANSAI region. Some HANSHIN tigers supporter support team wtih using megahorn. If you wanna enjoy watching baseball, let me know!! I will bring you KOSHIEN studium by kaigo taxi. The otherdays, I went to “tyushoukikou” in Osaka. tyushoukikou” is a goverment office which support small company in japan. 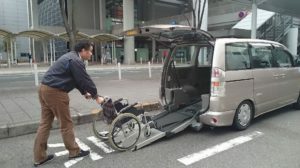 And there , I discussed about Kansai wheel chair shight seeing supporters. I have to built a good stragedy about Kansai wheel chair shight seeing supporters. 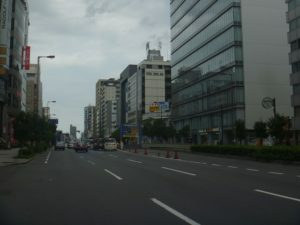 The otherday,　I went to HOKKAIIDO. 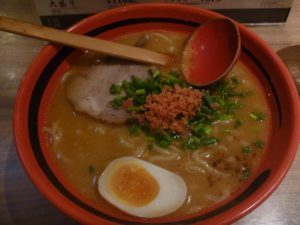 But, There is a lot of Ramen restaurant in Kobe ,Osaka, Kyoto. I will bring you Ramen restaurant by kaigo-taxi. On a fine Sunday afternoon, I walked around a park, Utubo kouen, in Osaka. It was a nice time to enjoy green. 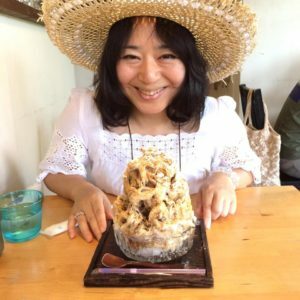 I was lucky to find a cozy cafe just by the park to take a break. Here is a shaved ice with soybean powder and dark syrup. 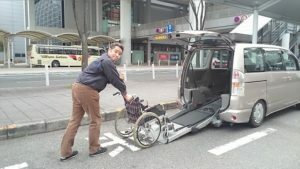 You can borrow Wheel chair on free!! There is an information center near the Kobe station. And there, you can borrow a wheelchair for shightseeing ,shopping no charge. Do you wana enjoy Kobe? Last friday, I went to portisland on Business. And then, Kobe collection took place in Kobe convention hall. 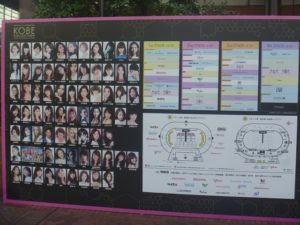 Kobe collection is famous for fashion show. There is a lot of boutique in Kobe. I will bring you there ,by kaigo-taxi!! 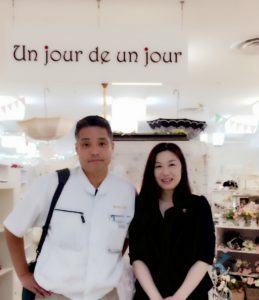 The othreday, I went to “Un jour” accesories shop in Kita ward. 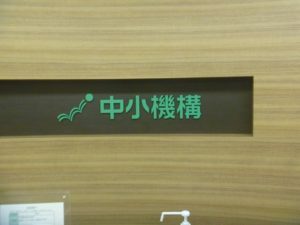 This shop is in shoppingmall near Okabastation. This palce has not sight seeing spot . 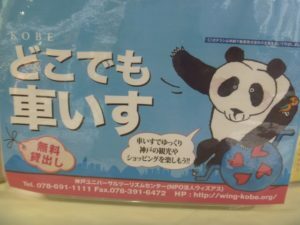 But , you wiil be able to comunicate with Kobe citizen. Of course , I wll bring you there by kaigo-taxi.